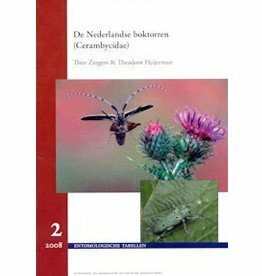 This new ant atlas is an extensive update of the atlas from 2004 (part of Dutch Fauna 6, Wasps and ants of the Netherlands). For the first time, exotic species of ants living in the Netherlands have also been mapped. 74,500 observations of ants were brought together in the atlas. Recognizing the species is often quite a challenge and ants can hardly be determined on the basis of photographs. The observations are therefore largely from specialists who have taken the species by name with a microscope or microscope. 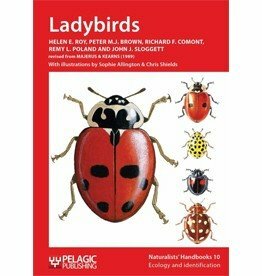 In total, this atlas mentions 68 indigenous species (of which nine are new since 2004), 36 established exotics (nine of which also occur in the outer area and 27 live exclusively in buildings) and 84 occasionally observed exotics. For the 68 indigenous species, in addition to the distribution map, an ecological profile is given with information about biology and ecology.